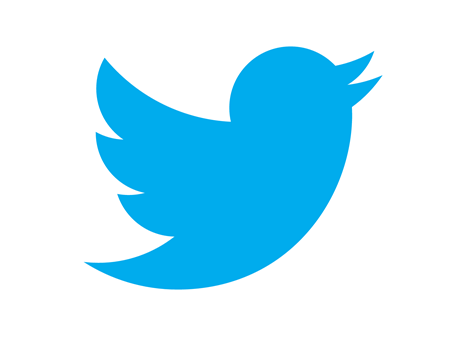 Is Twitter Inc. (NYSE:TWTR) stock, dead money? That’s the million dollar question that a number of investors and analysts may be asking themselves in the wake of the giant social network not recording the finest of runs in the social networking industry. One analyst who remains unconcerned by the company’s recent showing in the market is Canaccord Genuity managing director Michael Graham. During an interview on CNBC, Graham reiterated that Twitter is in the process of innovating new products and new features on its platform that should have an impact on attracting more users going forward. Twitter Inc. (NYSE:TWTR) has been the subject of increased scrutiny in the recent past over its failure to attract new users, a downfall that has seen it lag the likes of Instagram in terms of monthly active users. Graham remains confident that the company’s active monthly user’s numbers will be impacted in the months to come with new products, as well as interactive content. The biggest challenge that Twitter has grappled with, over the years has to be people signing up on the network but after sometimes, ceasing to use the platform on claims that it is a bit complicated. Graham maintains that Twitter Inc. (NYSE:TWTR) is still very young in the development of its Instant Timeline, which in the months to come will see the inclusion of more engaging content that should have an appeal in attracting more active users. “[…] At their analyst day a few months ago they announced a whole bunch of product changes that they plan on implementing over the coming months. They have been pretty much ahead of schedule in letting a lot of those come out since the analyst days so we are pretty encouraged by the pace of execution so far,” said Mr. Graham.